If you take a look at the map of Britain, you will notice that there are some strange English place names. Here are 10 of the strangest of these. The town is located along the 95 mile Jurassic coast in East Devon. The name, as you might have rightly guessed does not come from the drink. It comes from the Anglo-Saxon word bearu (grove) and is a reference to the original forestation that surrounded this charming little town. It sounds funny no matter how you say it. If you visit Herefordshire, keep your eyes peeled for Booby Dingle. Home to quite a few farmlands, the place is not as funny as it sounds. But, you do not want to miss the chance of doing a photo-op as you drive by, do you? It is hard to come up with a more suitable name for a sleepy rural village in Norfolk than “Great Snoring”. It is located 2 miles north from the ironically named Little Snoring, which is the larger of the two sleepy villages. 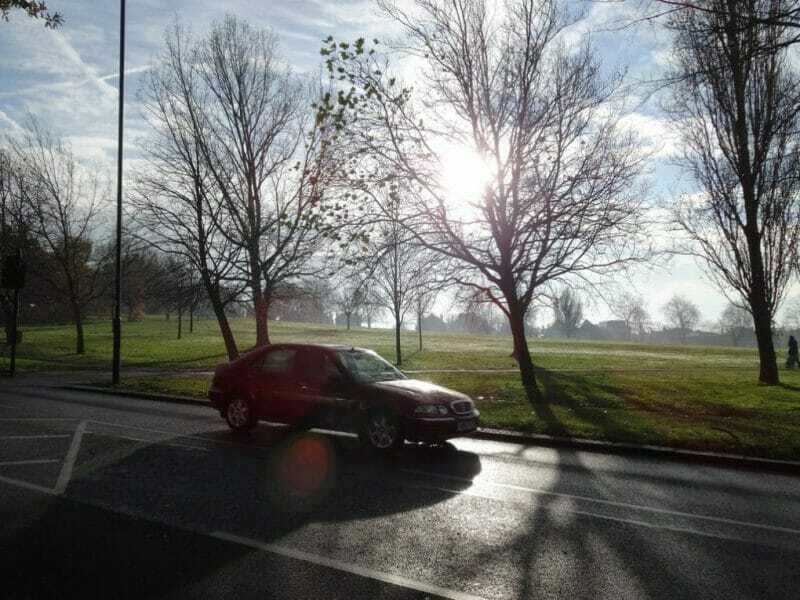 The name of the place most probably drives from one of its most prominent former inhabitants called Snear. From the name, it sounds more like a place where naughty little kids get sent to in a morally questionable 70s show. In reality, it is a small plantation with larch, oak, sweet chestnut, spruce and other tress. Locals know it as the place where kids build makeshift dens out of fallen tree branches. Depending on where you grew up, this is either a mad person or the surname of the defensive English midfielder who bottled the penalty in the 1998 World Cup. No matter which way you look at it, it sounds offensive. There are many stories behind where this little hamlet in Oxfordshire got its name from. The most likely explanation is that it refers to a place where the holly trees, that are traditionally associated with Christmas, grow. No one knows as to where exactly this little Northern village got its name from. According to the Dictionary of Place Names, it was a whimsical moniker bestowed upon the place in the 19th century as it was considered exposed, desolate and difficult to cultivate. Some locals maintain that the place got its name from St.Cuthbert’s cry when monks accidentally dropped his coffin at this little settlement on their way to Durham. 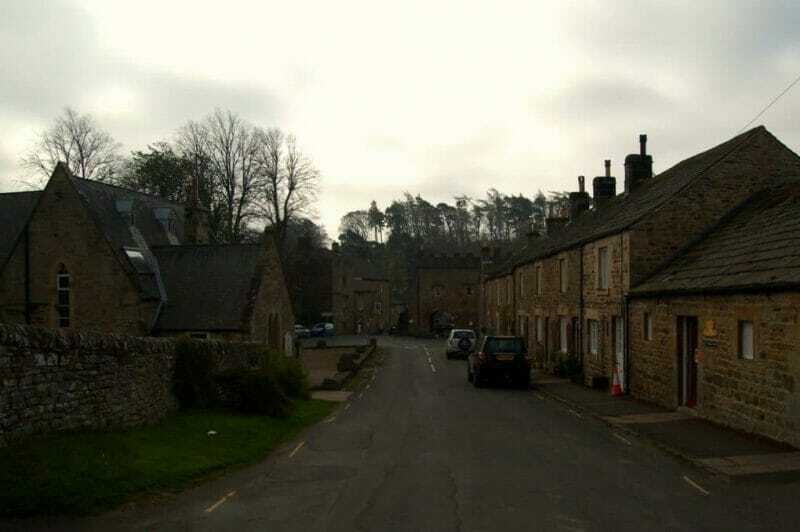 Another little village in Yorkshire, the name of the place is enough to provoke a snigger even from Tommy Lee Jones. Did you know that the name predates the use of the word to mean “crazy”? This is a small valley that dips quite low and is hard to walk up and down. It is home to some pretty tall and sharp cliffs. We will let you ponder the irony of how the name is a complete misfit to the place. This small village in the county of Devon is a situated mile away from Yelverton. For a brief period, it was the home of essayist Christopher Hitchens, who has written that he yearned to move away from the place as an adult so that his schoolmates would stop teasing him about it. This is by no means a definitive list of strange English place names. A cursory glance at a map of Britain will reveal other such gems, like Manly View, Bushy Gap, Indian Queens, Blubberhouses and a lot more. There is no denying that the long and varied history of the country has given birth to some of the strangest and funniest sounding place names ever.